BARRY COURTER: Lisa, Thursday is Valentine's Day, and you know what that means? It's barbershop quartet time, and the Choo Choo Chorus will again be offering Singing Valentines. They are taking orders now if you want them to serenade your sweetie. LISA DENTON: Hmmm, the "SpongeBob" theme sung a cappella for a 4-year-old? I guess it could work. BARRY: Somehow people got the idea I didn't care much for a cappella music last week from our column. LISA: Everybody knows it's bluegrass music you don't care for. BARRY: Anybody get the number of that bus? LISA: Even if the music's not your favorite, you have to love the bluegrass motto: From the heart and through the nose. BARRY: I'm open to all kinds of music. LISA: You'll recall that barbershop quartets have sung here in the newsroom a few times over the years. This year's packages include a song serenade, red rose, card and box of chocolates. They're taking reservations at 423-265-SING and choochoochorus.org. There's actually a bunch of lovey-dovey stuff going on through the weekend, so you don't have to get all your romance just one night. BARRY: That's right. Local singer Robin Grant has a new album out and will be singing lots of standards and jazz favorites in addition to new songs at Songbirds on Valentine's night. Suzy Bogguss returns there on Friday. I talked with her last week, and she is excited about her return visit to the museum. And our friend EG Kight, the "Georgia Songbird," is there on Saturday. That's a nice mix of strong female performers. 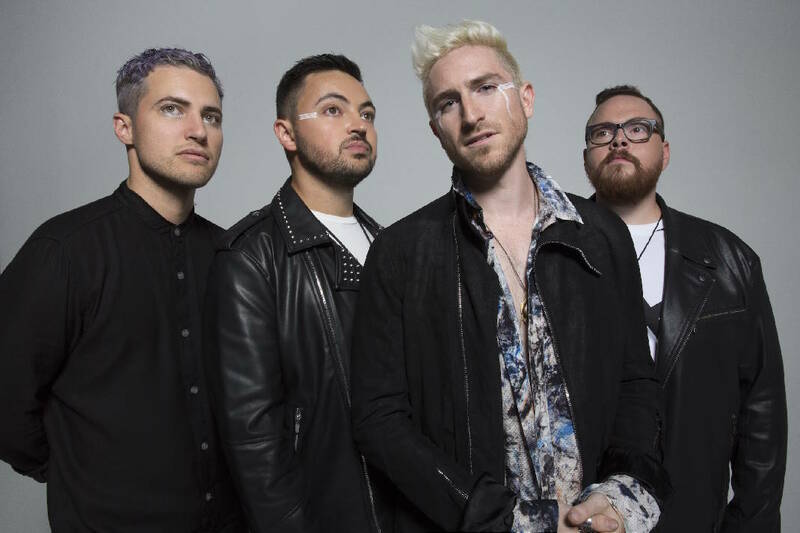 Also, Walk the Moon is at the Signal on Saturday. LISA: Speaking of buddies, Bill Haley says the Dixie Jewels Insulator Club will have an antique insulator swap meet Saturday at Daisy United Methodist Church. Insulators are those colorful glass and porcelain forms that used to be seen on telegraph, phone and power poles. BARRY: I don't remember those, but I have very vivid memories of the one phone in the house with the 400-yard coiled-up cord that reached almost everywhere. LISA: Back in the day when everybody had a landline, I once told a caller that the reason it took me so long to answer the phone was because I had to climb the pole — you know, "Green Acres" style. He thought I was serious, it being Soddy-Daisy and all. And Tennessee Valley Theatre in Spring City is doing a Sweetheart Dinner with Matt Cordell on Friday night. He'll be singing several styles of music, from country to Queen, but it's his Elvis that I like. You can't go wrong with a hunka hunka "Burning Love." And there's even some platonic events you can do, like the Tie the Knot rope class at Crabtree Farms on Friday and Galentines Mimosas and DIY Lips With Waffles at Elea Blake Cosmetics. "Galentines" is not a typo; it means women are supposed to gather their gal pals to eat, drink and make lipstick. That sounds weird as I write it, but it's a thing. BARRY: I prefer chicken with my waffles.